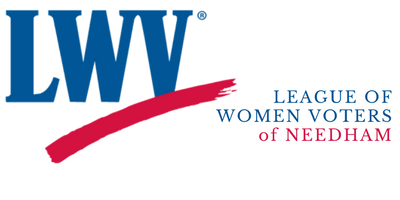 All LWV-Needham members are welcome to attend Annual Meeting. Our speaker will be Gretchen Cook-Anderson. Save the date! Registration for Annual Meeting will begin in late April/early May.